A neighborhood meeting about emergency readiness in case of fire and/or other disaster scenarios will be held on Tuesday, Aug. 28, from 6:30 p.m. to 8 p.m. at the Laguna Terrace Park Clubhouse at 30802 Coast Highway. 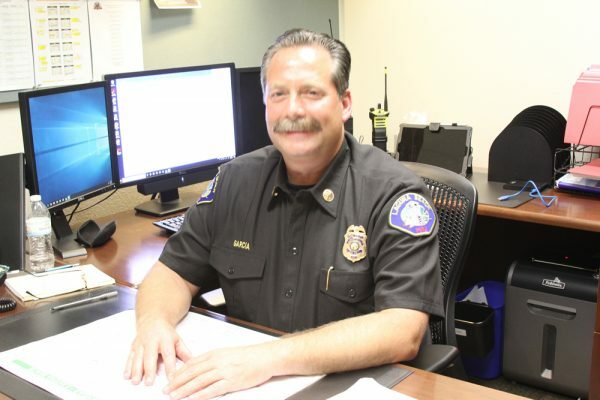 Guest speakers will be Laguna Beach Fire Chief Mike Garcia and Emergency Operations Coordinator Jordan Villwock. Garcia and Villwock will offer insights and advice about fire risk, fire mitigation and evacuation preparation plans for residents in the Wesley District of town, which has just one primary route in and out. Wesley District runs from Nyes Place to Aliso Circle on the inland side of Pacific Coast Highway and includes Ocean Vista, Wesley Drive, Hinkle, Terry, Rounsevel, Alexander and other residential streets off of these roads. Recent events in other parts of the state demonstrate the need for residents and first responders to work together in an emergency. RSVP to Sandi Cain at [email protected] or by call/text to 949-292-3279 with your name, number of people attending and a contact number or email address. Seating is limited. Parking options will be sent to those who RSVP. thanks for this great coverage/promo! I got 4 more reservations today.